The Attorney General and Minister of Justice, Marietta Brew Appiah-Oppong, has taken delivery of a 200-page deposition authenticating the murder of Sian Blake and her two sons – Zachary and Amon – by boyfriend Arthur Simpson-Kent. The deposition contains investigations, CCTV movement of Simpson-Kent from his south east London home after the murder, withdrawal of money from ATMs, boarding a coach to Glasgow and further emplaning to Ghana. His arrival at the Kotoka International Airport captured on CCTV is also contained in the document, which the AG will later make available to the court for study. The deposition came through the British High Commission to Ghana’s Ministry of Foreign Affairs and Regional Integration for onward submission to the AG. This came to the fore during trial on Tuesday, January 26 at the Kaneshie Magistrate Court. 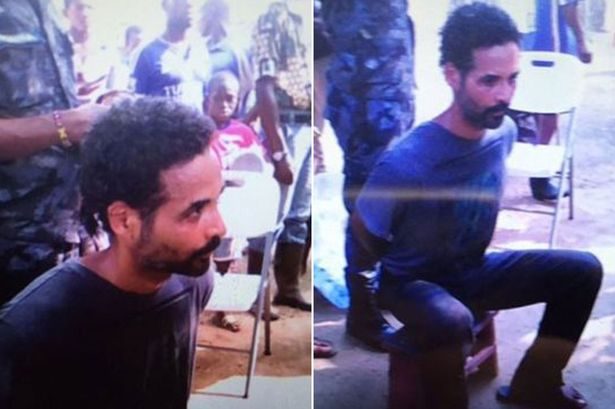 According to prosecution, Ghana’s Minister of Interior also issued an arrest warrant for prosecution to commence against Simson-Kent, who was arrested at Butre in the Western Region of Ghana. During hearing on Tuesday, counsel for the murder suspect informed the court that his client requests a voluntary extradition to the United Kingdom for the murder trial to start.